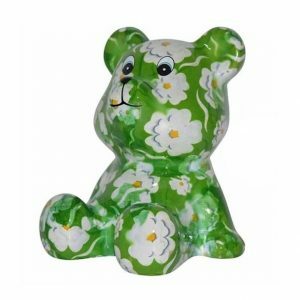 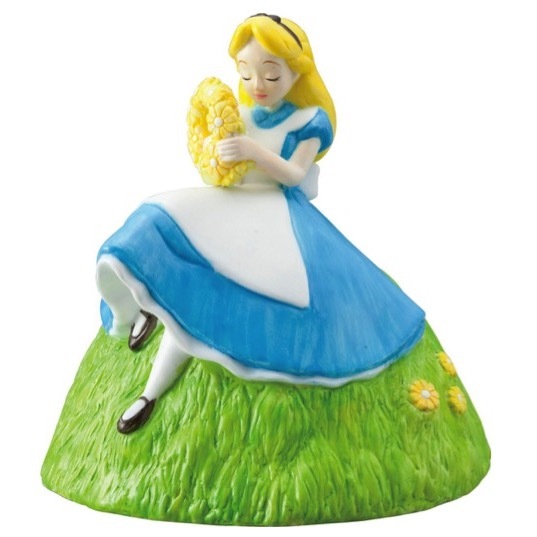 This gorgeous and unique Miss Alice Flower Money Box is made of pretty earthenware. 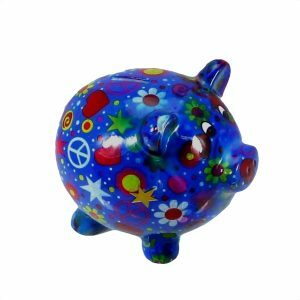 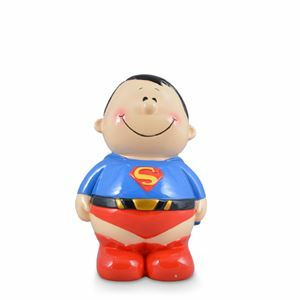 This fun and original money box will encourage everyone to save. 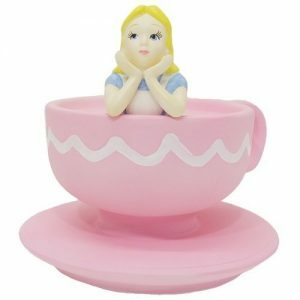 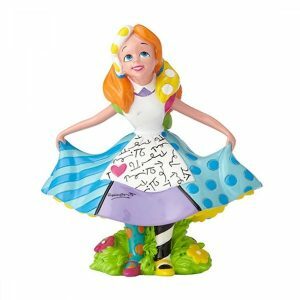 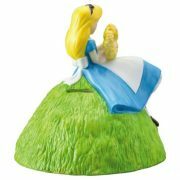 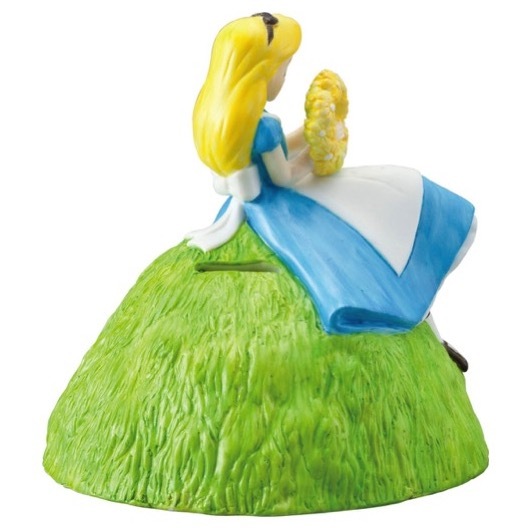 The Alice in wonderland flower money box makes a wonderful gift for Alice fans.